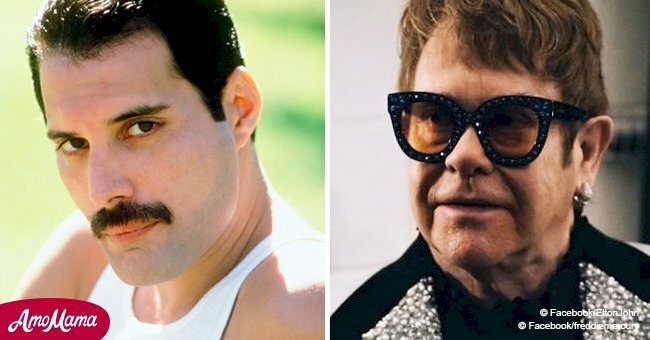 With the release of the “Bohemian Rhapsody” biopic, many covers of the Queen’s greatest hits have emerged on social media. 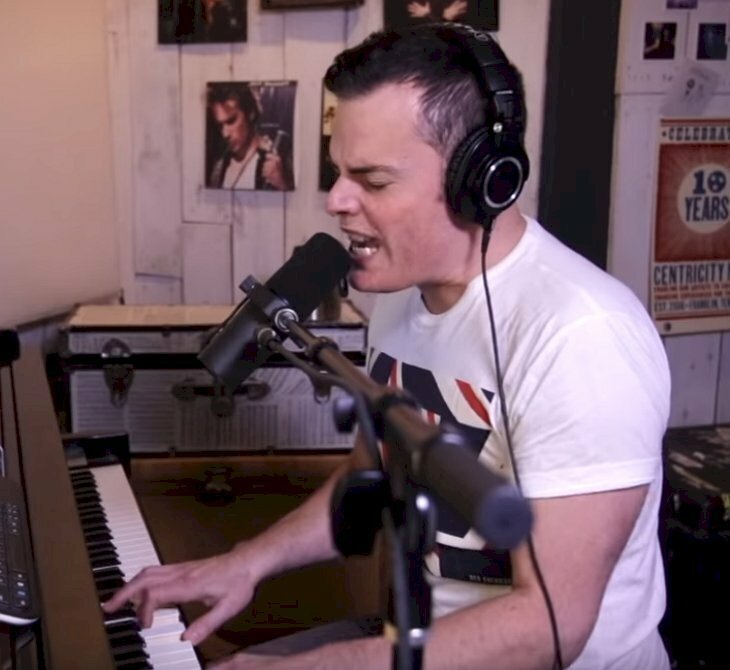 This cover of a musician named Marc Martel stood out because of how his voice greatly resembled the late Freddie Mercury’s. 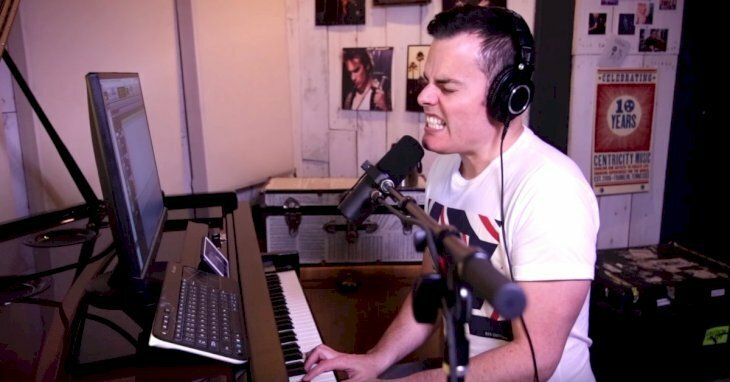 Martel posted a one-take cover of Queen’s classic “Bohemian Rhapsody,” and it has been well-received on social media. Many people are gushing over how Martel’s voice sounds very much like Mercury’s. It’s no surprise because Martel has been a musician for more than ten years. He even has a Canadian rock band called Downhere. They had been traveling all over the world, performing in various shows. 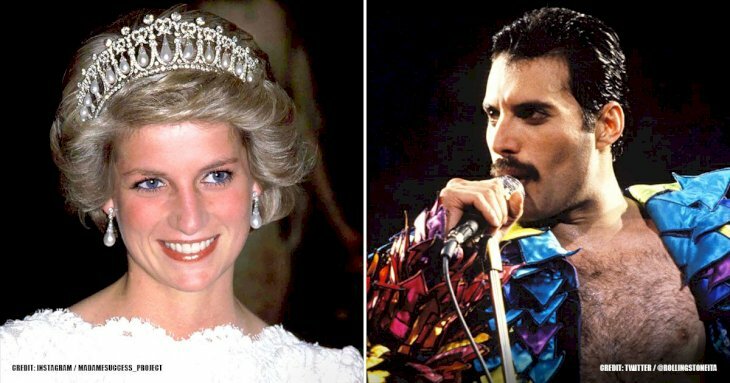 Apart from having quite the online popularity because of his YouTube channel, Martel also gained attention when he won the contest organized by the members of Queen in the past. Apart from that, Martel also added another notch in his belt when he was asked to sing vocals for the biopic. For the movie, they mixed actor Rami Malek’s voice, some of Mercury’s, and Martel’s to make it seem as realistic as possible. 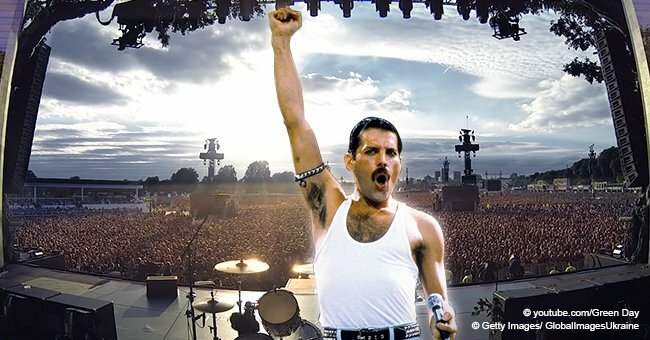 ”It is to make the audience believe they are really watching Freddie Mercury sing. I got to go to Abbey Road for a few weeks and do some recording there. It was the first time for me to see behind the curtain in the music industry. It was really fascinating fun and a very memorable experience,” he said to Noise11. 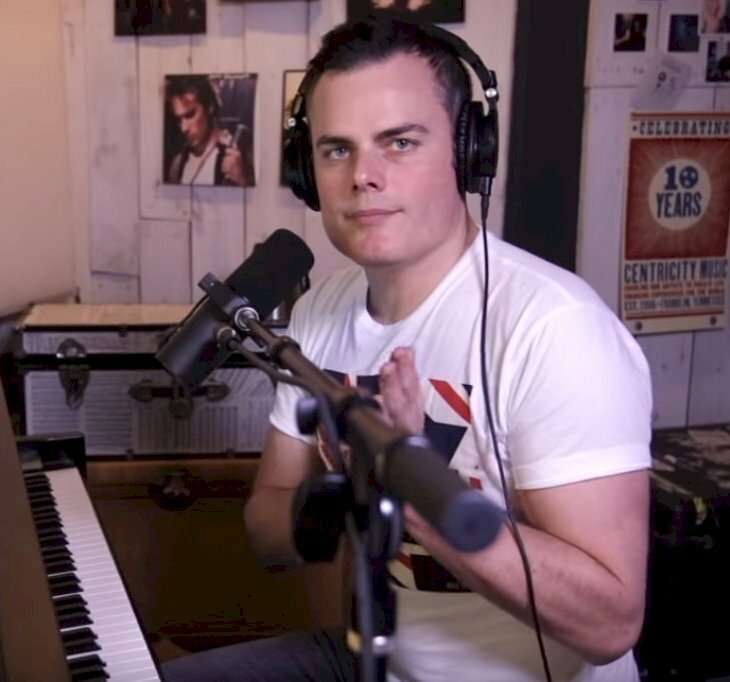 With his new YouTube cover of the famous song, Martel amazes his fans as he sang various parts of the song while passionately playing his electronic keyboard. It has been known that “Bohemian Rhapsody” isn’t the easiest track to play and sing. 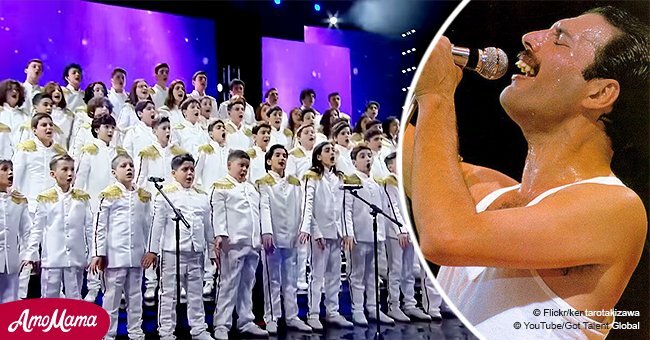 It lasts for six minutes with different sections – a ballad segment, a rock and roll portion, and even an operatic part - and it has no chorus. It came as no surprise when it topped the charts after it was released in 1975. A lot of people have tried to perfect the song, but so far, only Martel comes close to sounding almost exactly like Mercury. 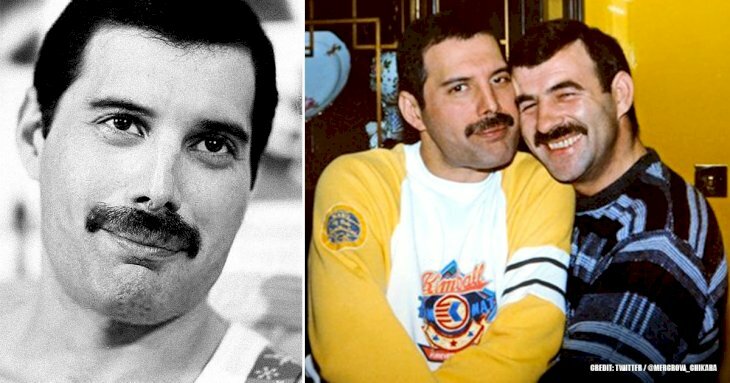 Meanwhile, despite his popularity, not a lot of people really know about Mercury’s relationships, especially with Mary Austin and Jim Hutton. He was very private about his serious relationships, and after the premiere of “Bohemian Rhapsody,” light had been shed on those relationships. Here’s the story behind Mercury’s relationships with Austin and Hutton.